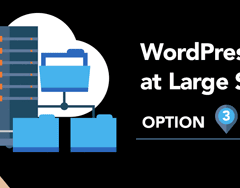 Jim provides feedback on Pantheon technical series about large scale WordPress hosting options. 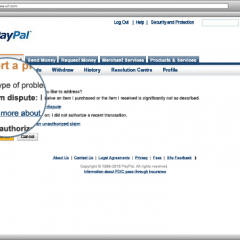 Important news about chargeback disputes for anyone selling digital products online, and why you need to read the fine print about PayPal seller protection. 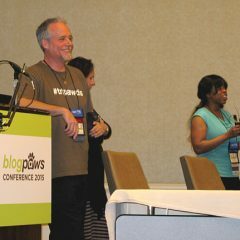 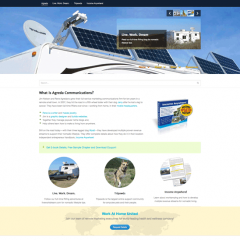 Jim presents e-commerce and other blog monetization tips at BlogPaws 2015. 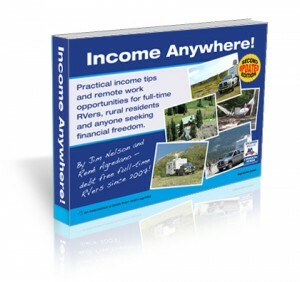 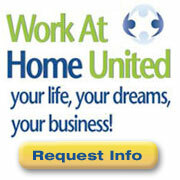 Download the slides and his Top 10 Tips for a chance to get a free copy of Income Anywhere!